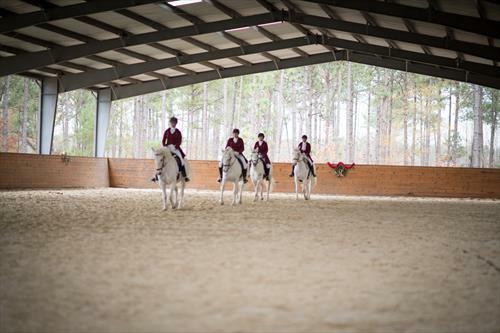 We have a current opening for a full- or part-time working student, full-time preferred, with opportunity for advancement to assistant trainer over time. Living quarters available. 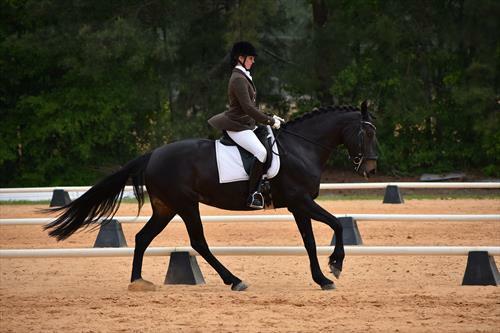 This is an excellent opportunity to learn classical dressage with an additional focus on the work in-hand and biomechanics from a USDF Bronze medalist who earned the scores on self-made horses. 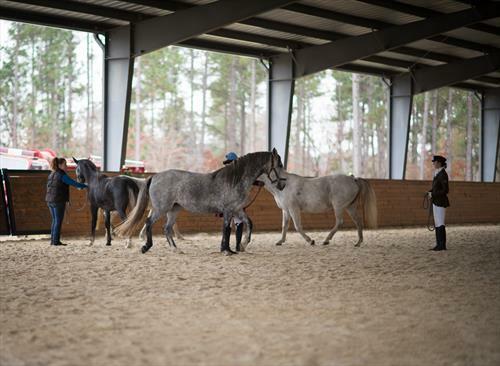 Working students take care of stable chores, including cleaning, feeding, grooming, and assisting at shows/clinics. 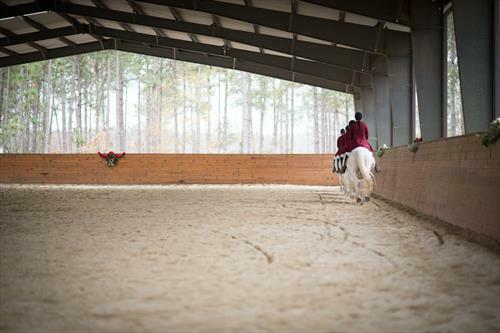 Generally, working students assist with grooming horses and cleaning tack/facilities in the morning, take a lesson in the afternoon, and then assist later with evening chores (turnout, picking over stalls, last feed of the day, etc). 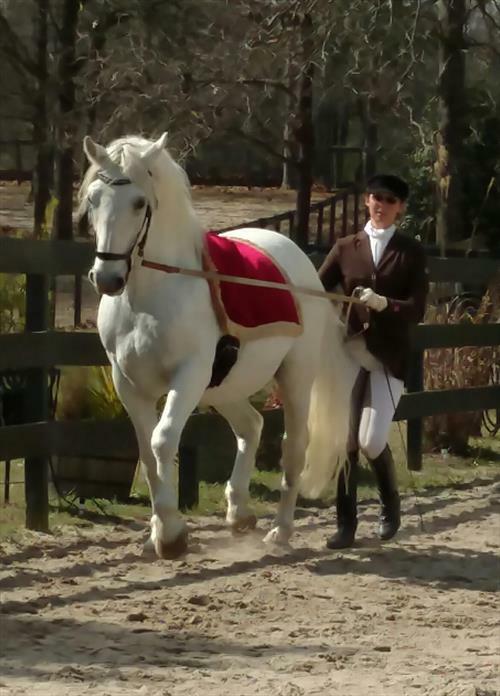 You will receive a lesson for every day of work on your horse or on a variety of our horses. 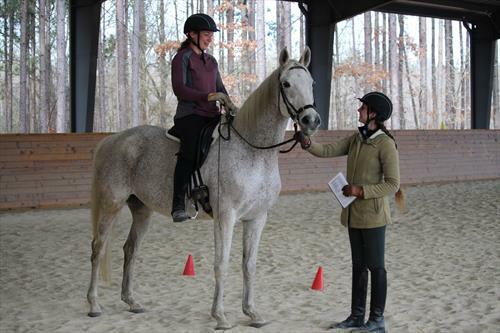 Lessons may be focused on work in-hand, on the longe, seat lessons on the longe, or regular under saddle. No pets or couples please. 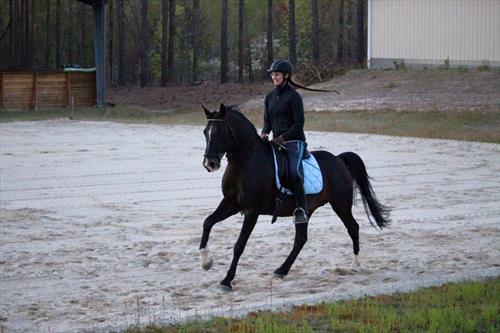 Own horse welcome at reduced board. 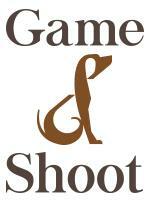 Applicants must be eager to learn, organized, and responsible. 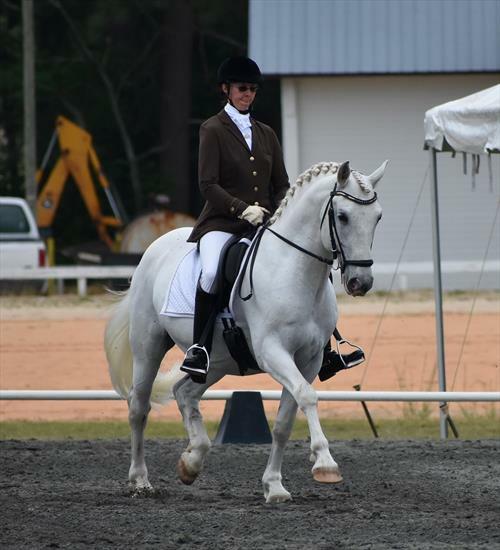 They must be experienced in grooming and be comfortable riding at walk/trot/canter, preferred 1st level dressage experience but not necessary. 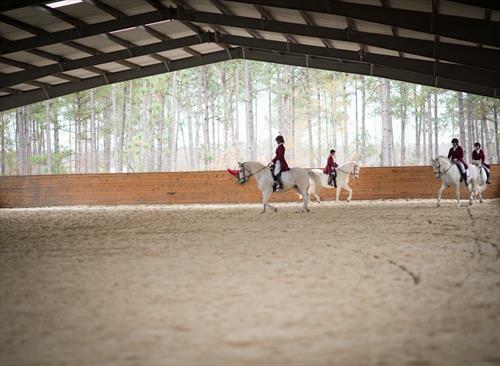 In addition to regular lessons, they will help with training horses that require an extra person (such as starting horses), and ultimately they will be exercising additional horses. 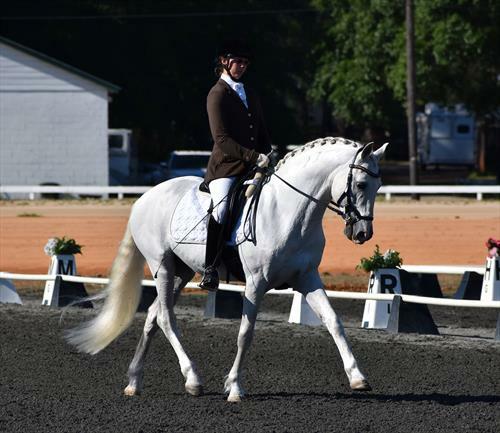 There are opportunities to audit clinics with classical masters and receive coaching at shows. 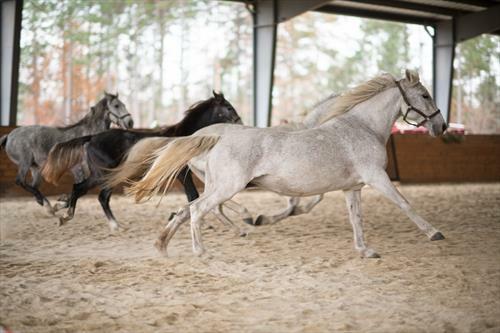 In the springtime, there are opportunities to learn about the art and science of breeding, and as we breed Lipizzans and other endangered breeds. 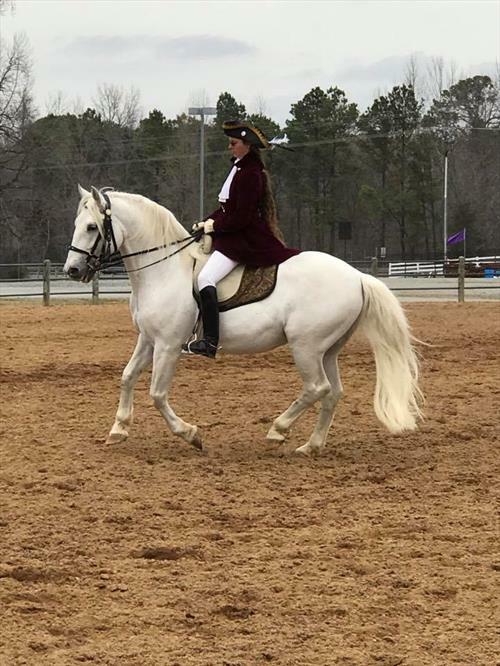 Additionally, there will be a chance to exhibit the Lipizzan mares at shows and exhibitions in a pas de deux or quadrille. $200/month stipend available for full-time working students. Living quarters provided to full-time working students. 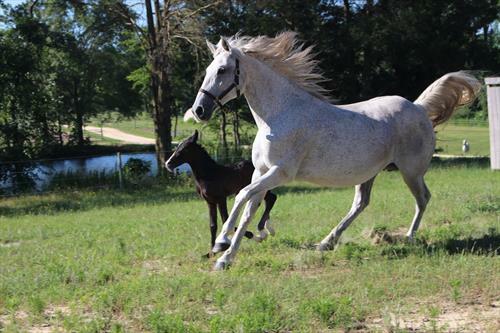 Minimum stay time three months, no maximum. 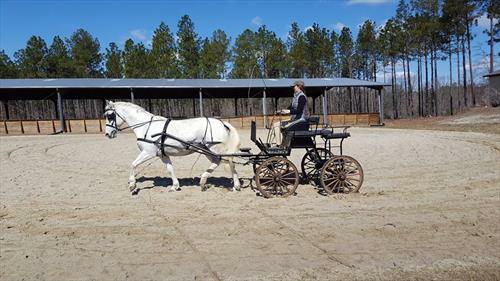 Classical dressage center and breeding farm of rare and endangered breeds of horses. 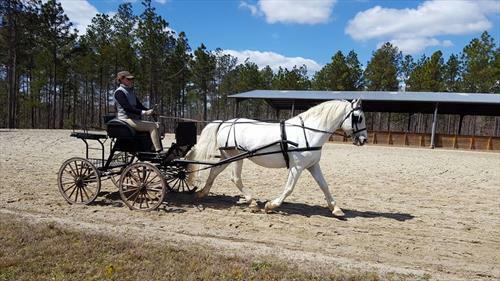 Two sand arenas (pavilion/covered 20x60m, outdoor 30x60m), one grass arena, trails, and 20 stalls on 50 acres. Lots of turnout, shelter in each pasture.